This year marked the 40th anniversary of the National Smile Month; the campaign reaches more than 50 million people and since its inception, it has become one of the most effective reminders of the importance of good oral health. However, not everything is still perfect; in fact, around 25% of people admit they do not brush their teeth twice a day (including 33% men). A good smile isn’t just an accessory; it is also an indicator of your overall health. Poor oral health is associated with serious health issues such as stroke, diabetes and heart disease. If you are looking for some tips on oral hygiene, you cannot go wrong with Martha Stewart. The 74-year old lifestyle guru is serious about her dental health – a couple of years ago, she live-tweeted her visit to the dentist in order to take the mystery and the fear out of the dentist for all of her followers with dental phobia. The author of “Living the Good Long Life” has a lot to say on the topic of dental hygiene, so let’s take a look at some of her most useful tips. Most people, who own a manual toothbrush, don’t even know how to angle the bristles properly. So instead of gentle up-and-down strokes, many people use horizontal back and forth motion. In most cases, this technique erodes the gums and speeds up tooth wear. According to Ms. Stewart, the electronic toothbrush does the work for you, so if you want to play it safe, you should definitely invest in a sonic model. According to Emanuel Layliev, D.D.S. (New York Magazine named him “the Best in New York” for teeth whitening), in order to keep your teeth white, you should avoid green or blue-tinted mouthwashes. Colored mouthwashes contain dyes that lead to staining, especially if they are loaded with alcohol, which makes your teeth more prone to darkening. In addition, as strange as it may sound, Layliev recommends that you drink coffee and red vine through a straw, since these treats contribute to yellowing. Let’s make things clear; brushing is still the best way of keeping your teeth clean. 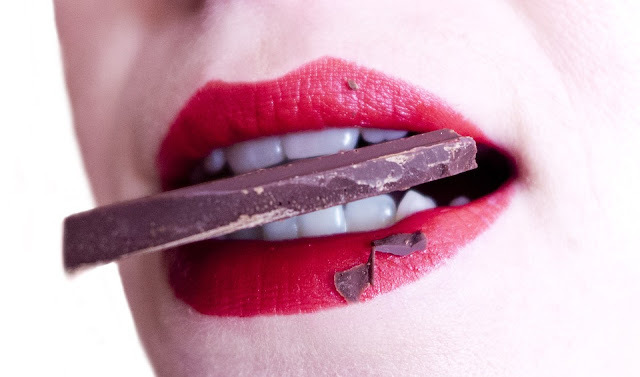 However, if you ever find yourself in a situation where you forgot your brush, but you still need your teeth cleaned, there are certain foods that can naturally scrub your smile. Layliev explains, if you can’t brush, simply munch on fibrous fruits and vegetables, such as lettuce, apples, broccoli and spinach. Moreover, for fresher breath, grab a couple of all-natural, bacteria-fighting herbs like cilantro, parsley and mint. From Visiting A Dentist In Chatswood for a regular checkup, I learned that if a cavity or a cracked tooth isn’t the cause of your sensitivity, worn enamel might be the problem. 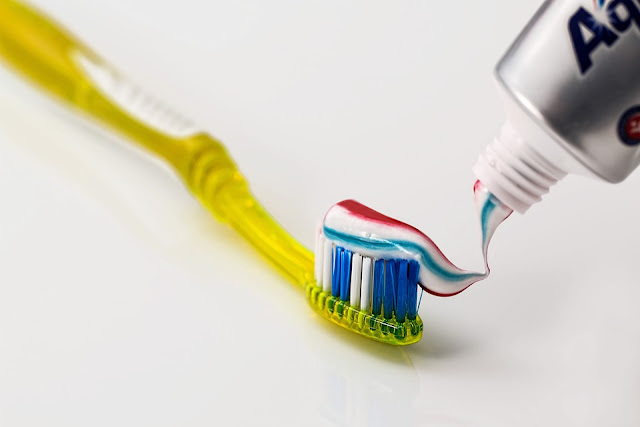 Worn-down enamel, bleeding and receding gums are often caused by brushing too hard. If you feel pain every time you snack on something cold, a trip to the dentist is necessary. The doctor will apply enamel-strengthening fluoride gel to quell your discomfort, or seal the tooth root if necessary. If you have consumed anything acidic (lemon, grapefruit, lemon, etc.) you should avoid brushing your teeth for half an hour. However, after drinking a beverage that contains phosphoric acid (sodas and fruit juices) you should wait at least an hour before brushing. The acid weakens the enamel and immediate brushing will remove microscopic amounts of that enamel layer. Instead, drink a couple glasses of water to dilute the acid and then brush up later.